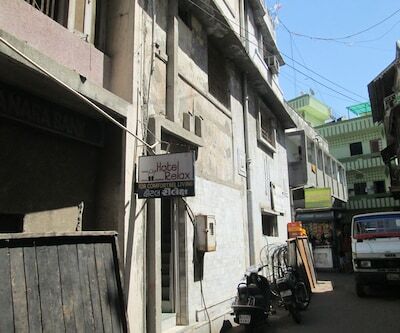 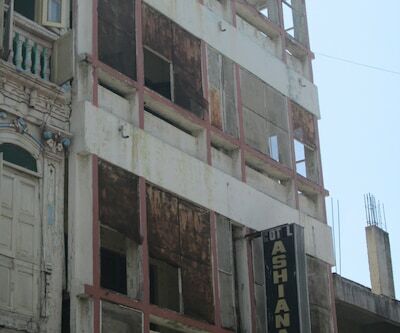 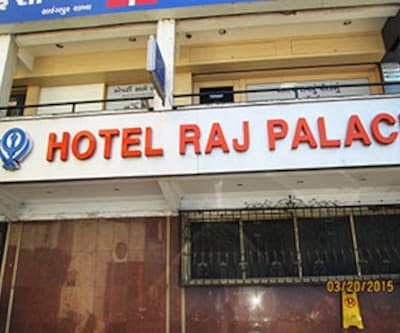 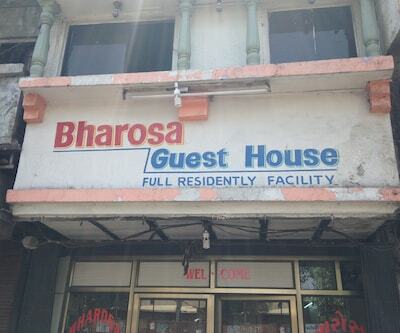 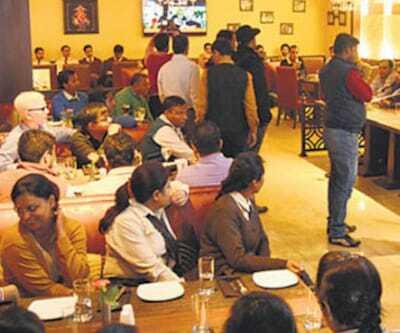 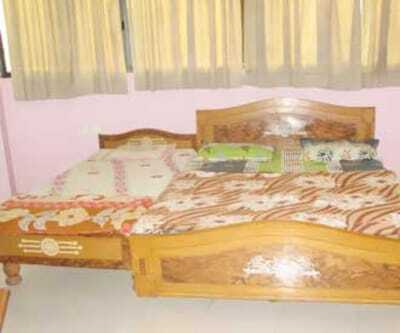 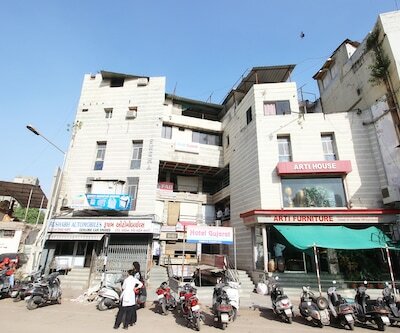 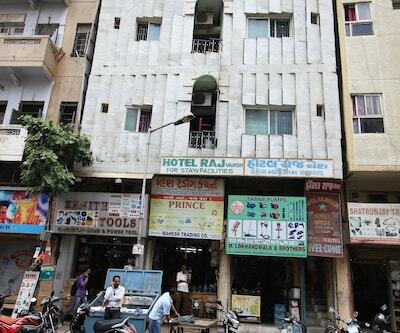 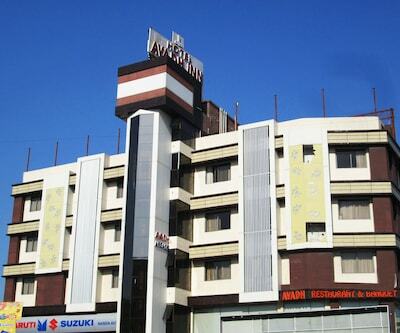 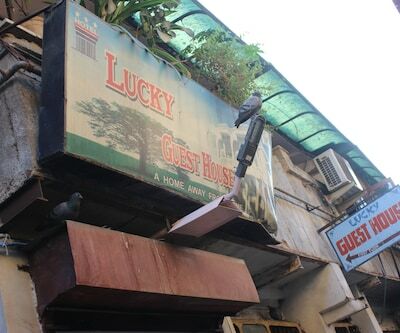 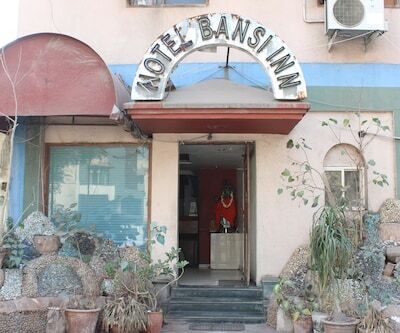 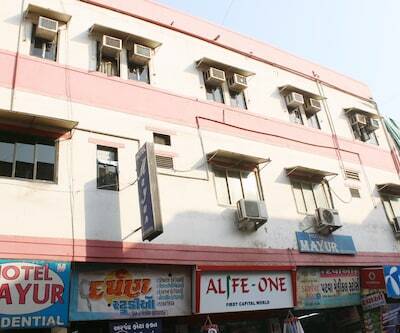 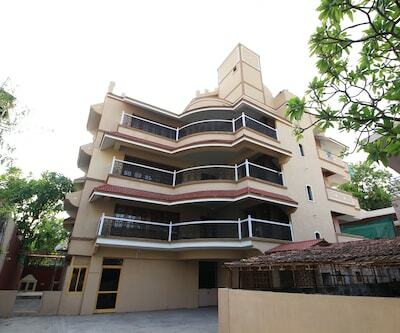 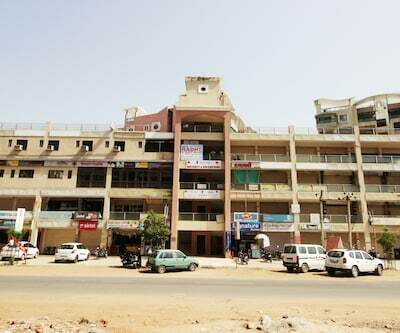 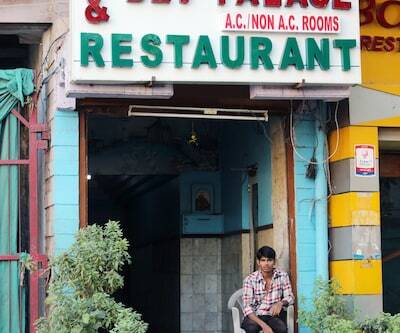 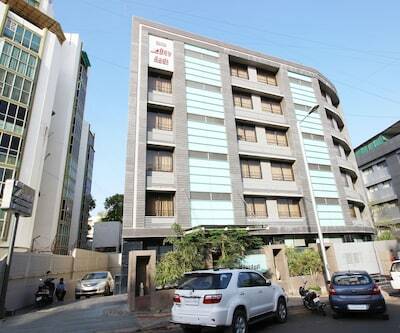 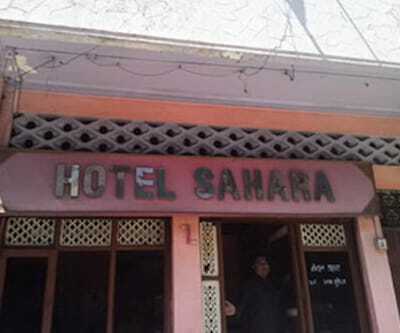 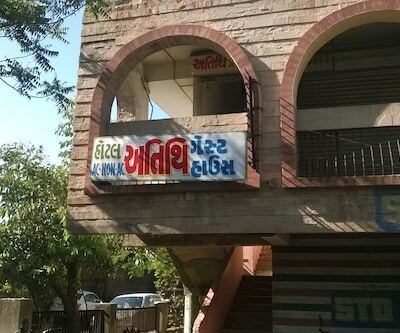 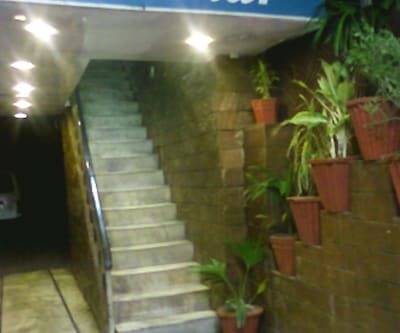 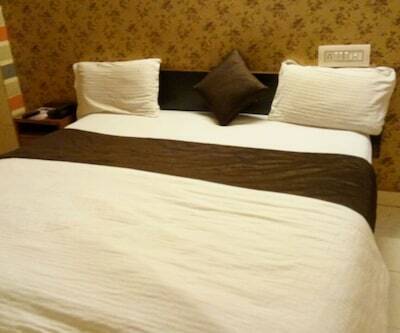 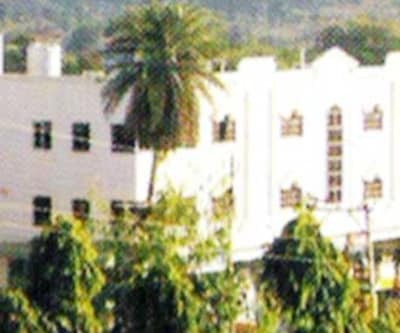 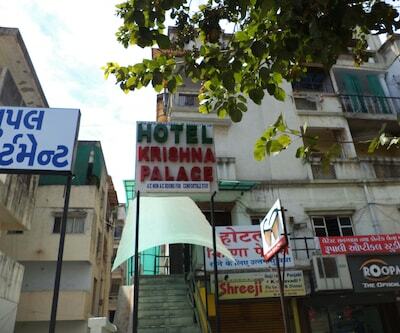 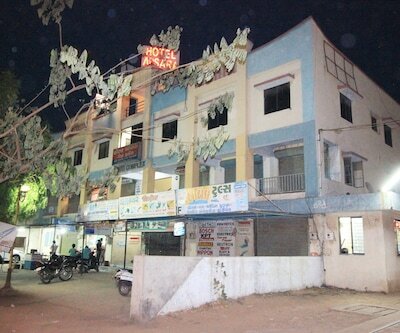 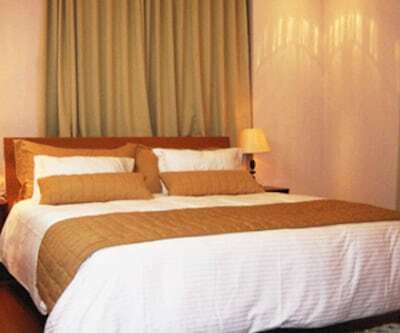 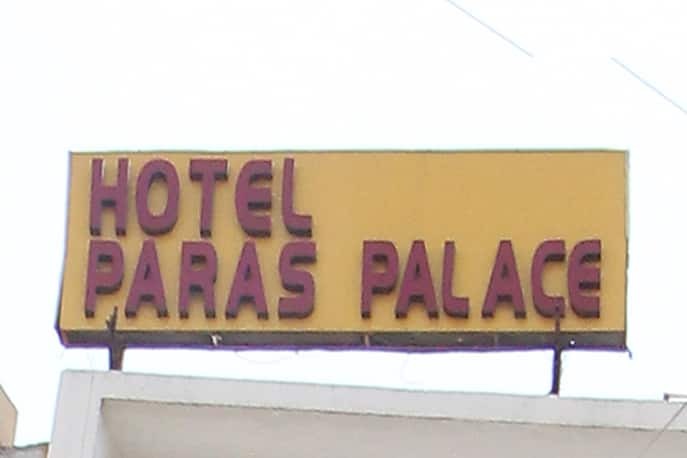 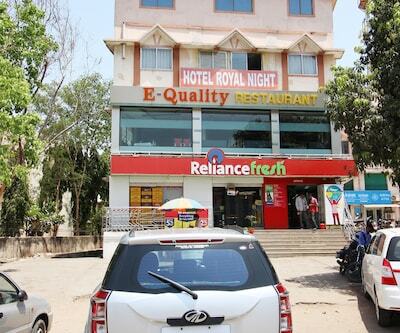 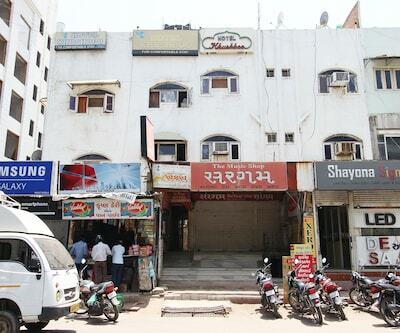 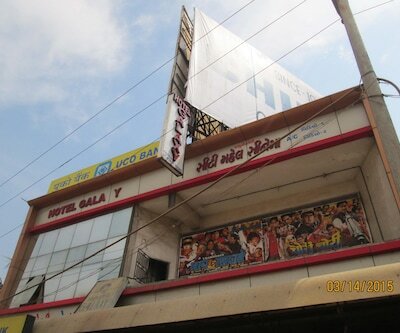 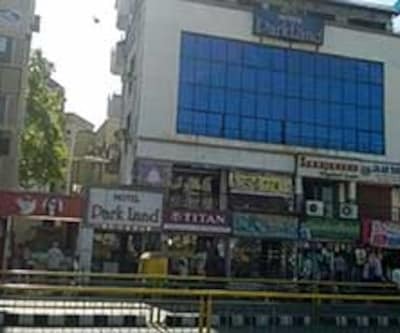 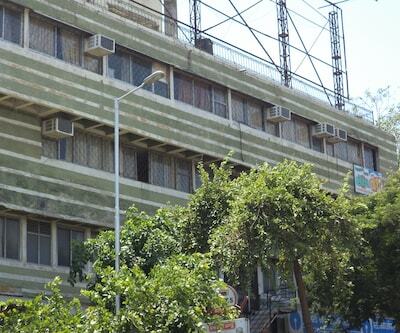 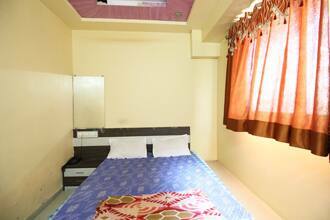 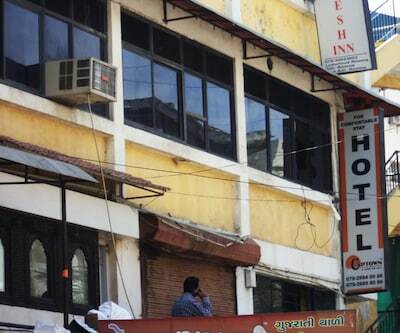 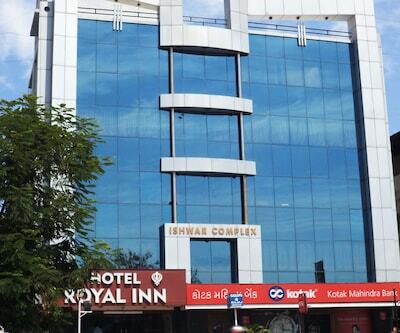 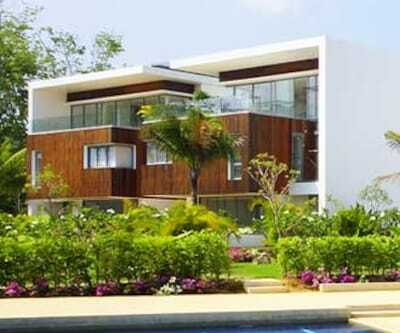 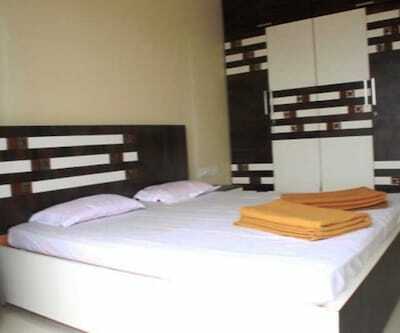 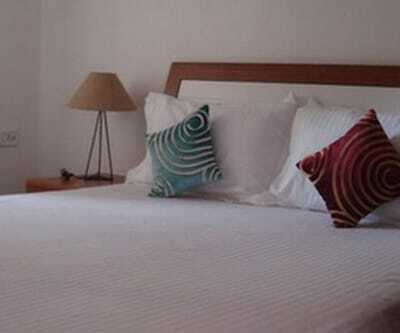 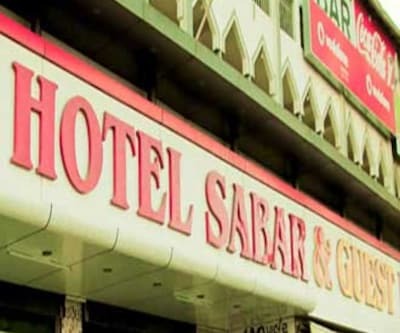 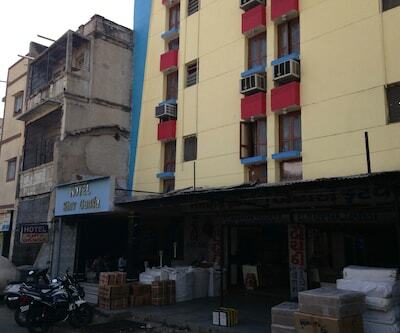 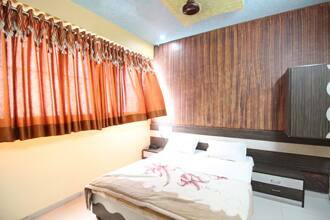 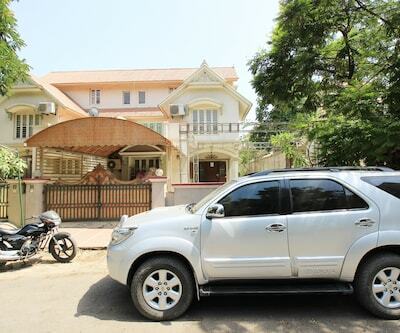 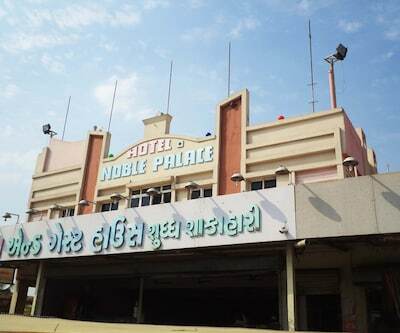 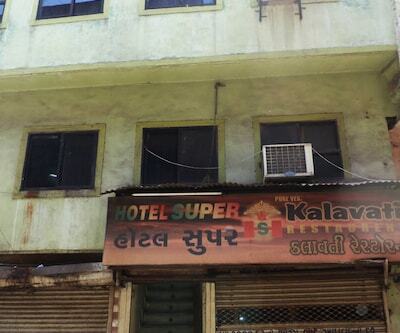 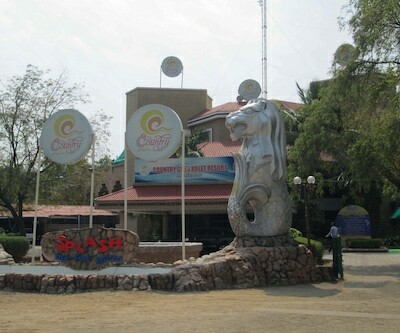 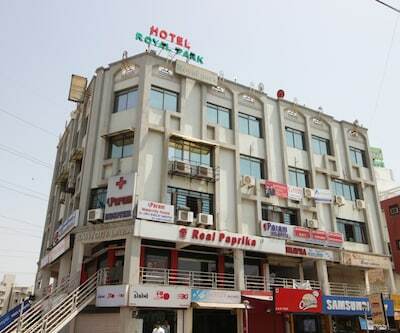 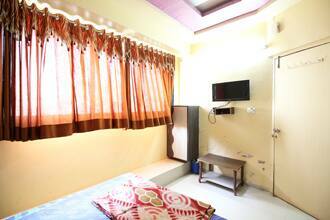 Offering accommodation in Ahmedabad, Hotel Paras Palace provides breakfast to its patrons. 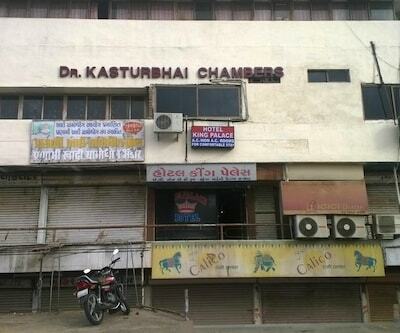 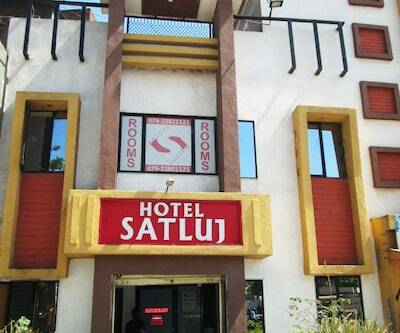 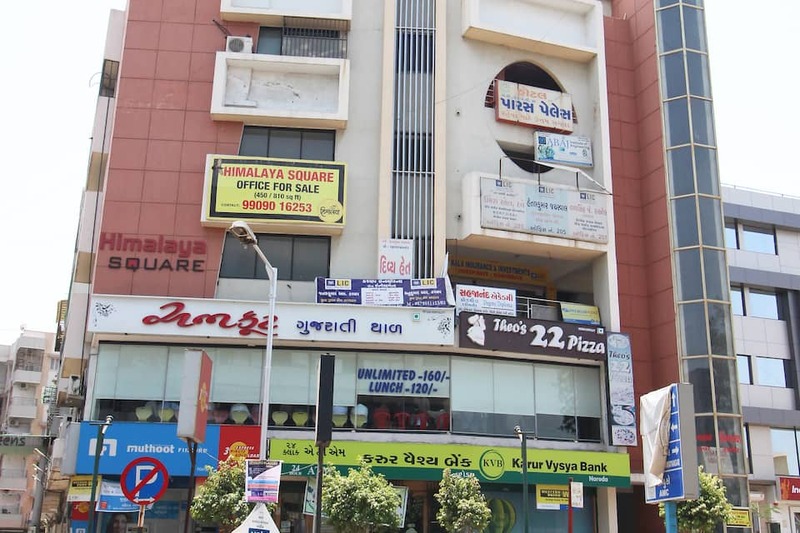 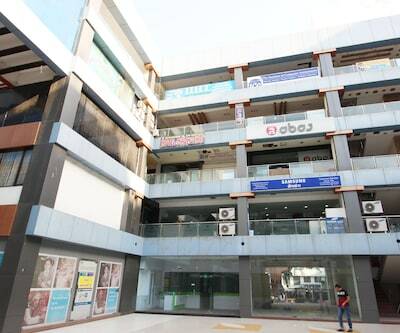 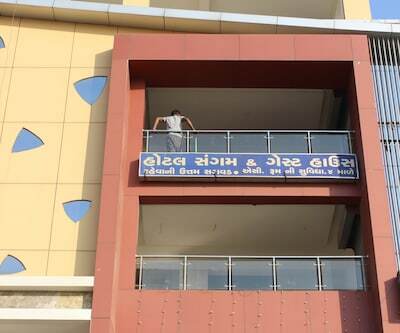 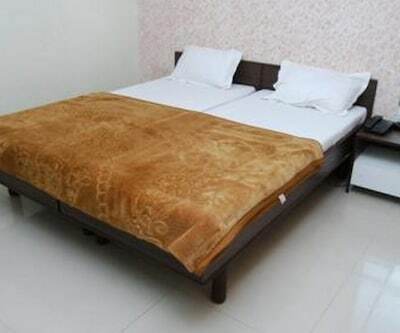 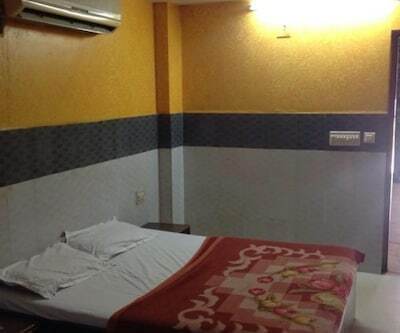 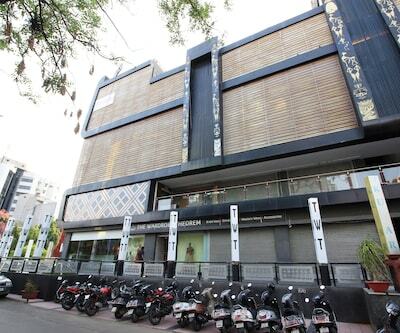 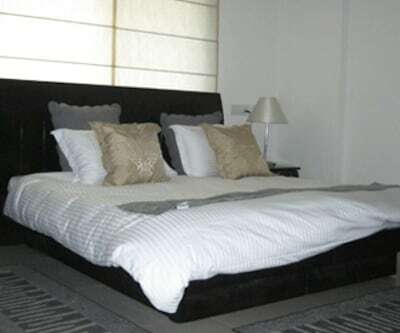 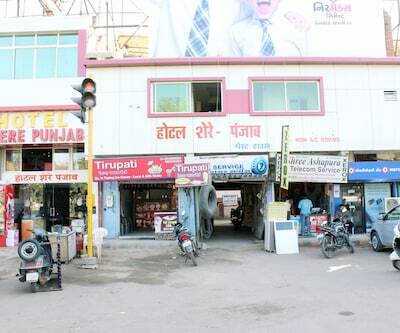 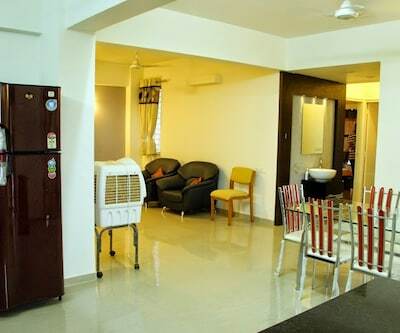 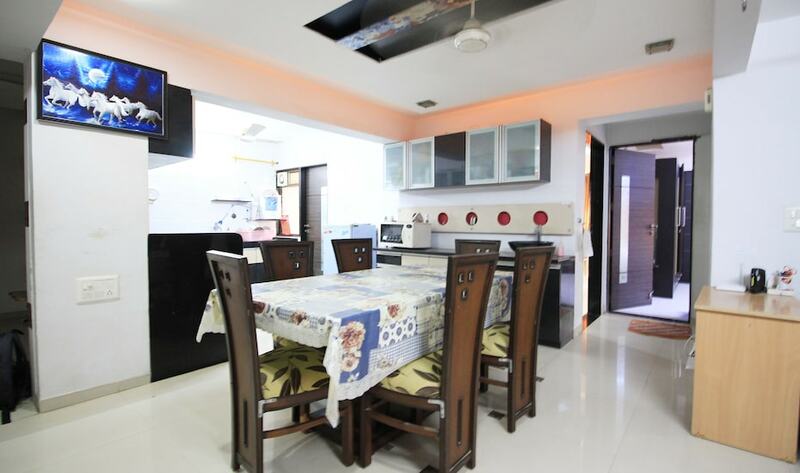 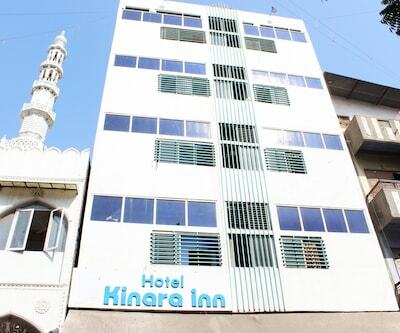 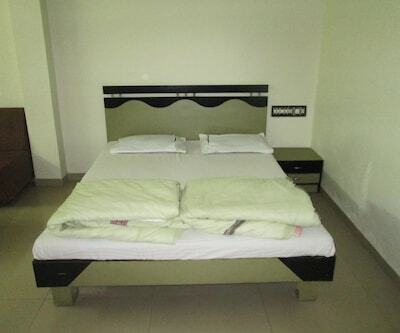 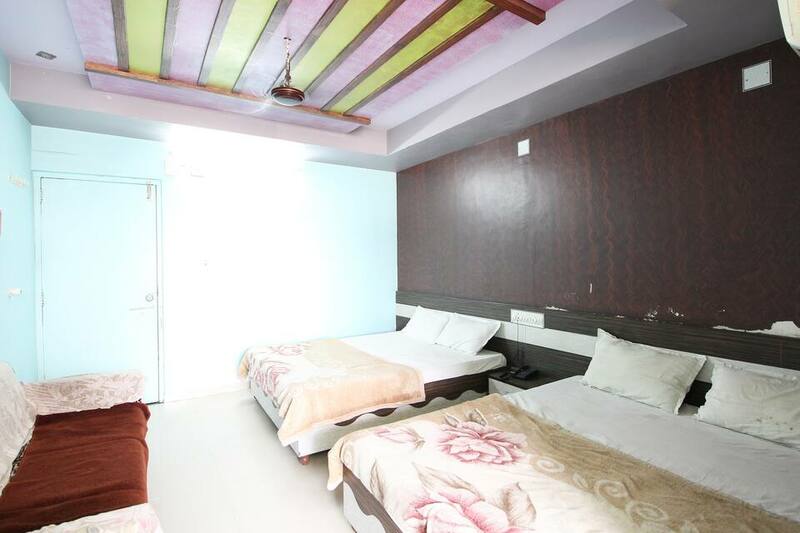 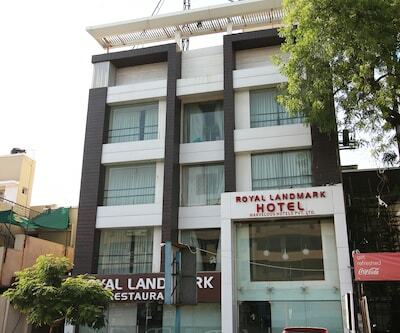 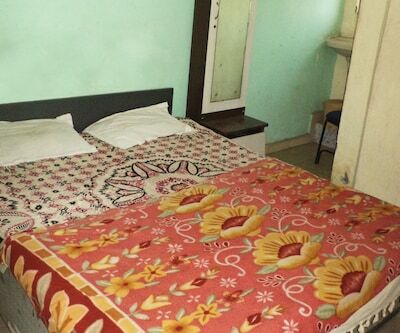 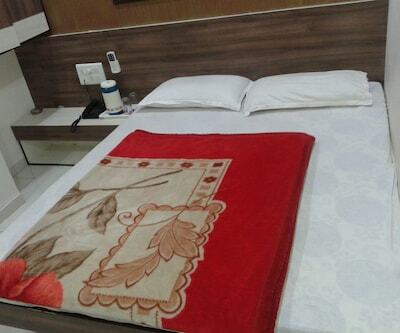 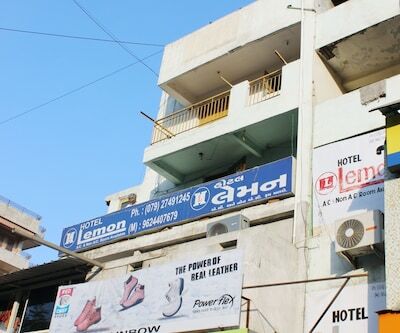 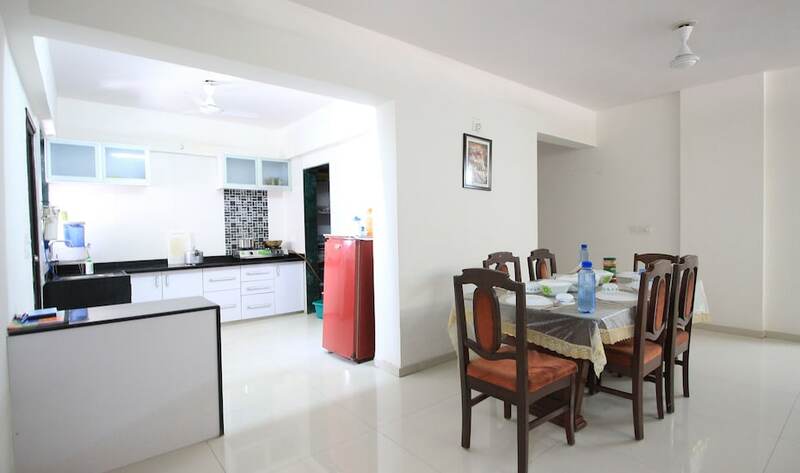 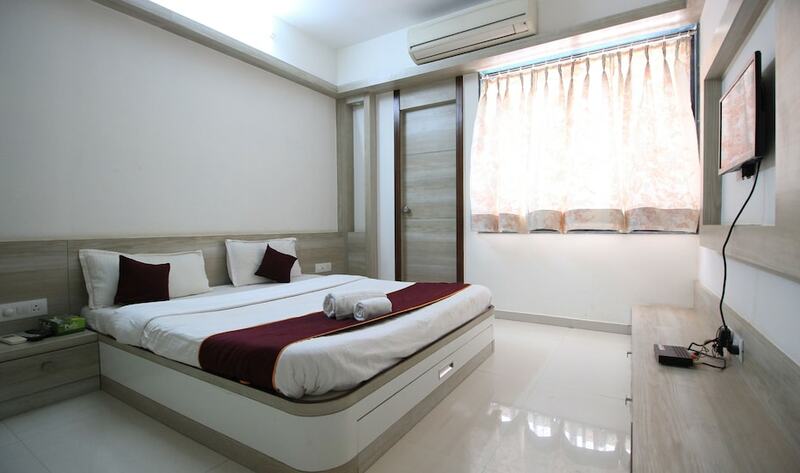 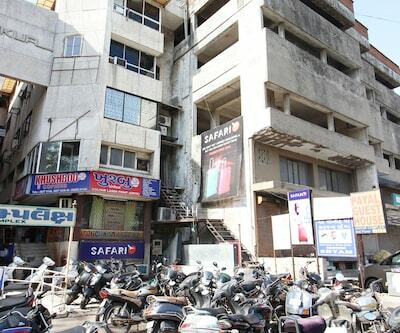 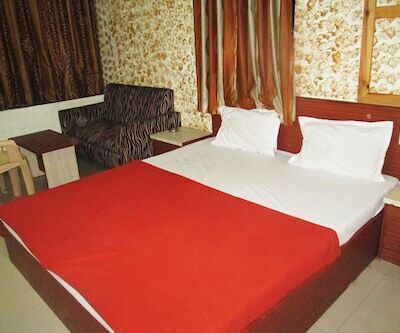 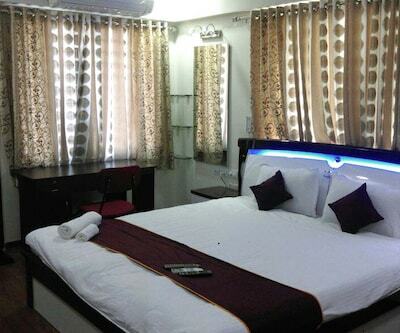 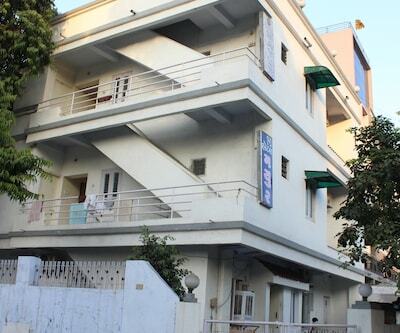 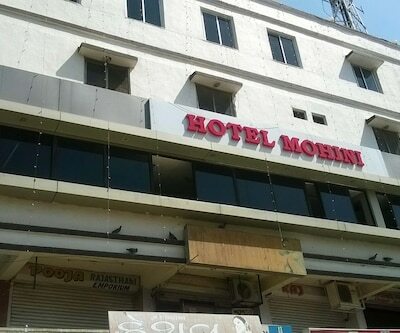 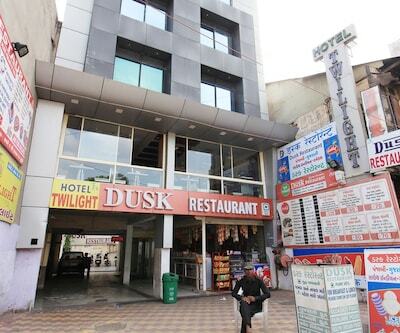 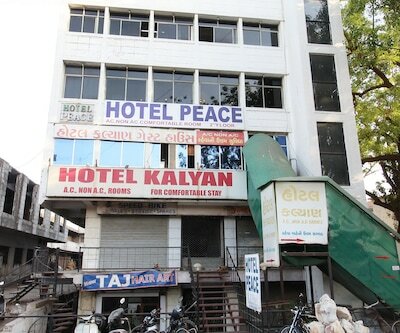 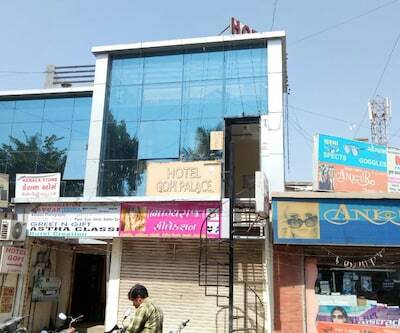 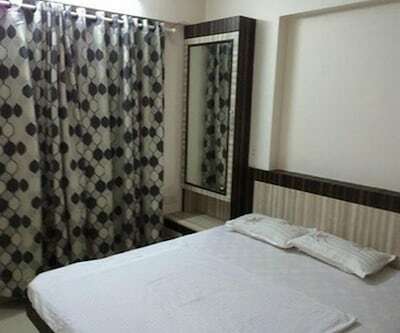 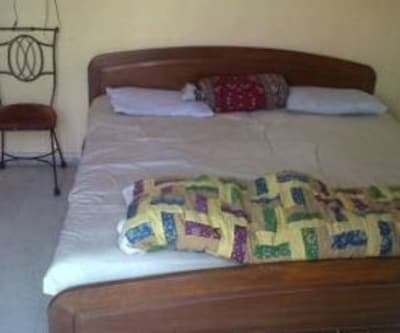 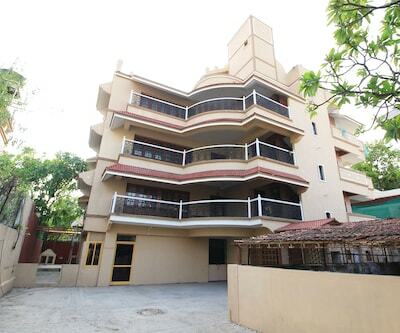 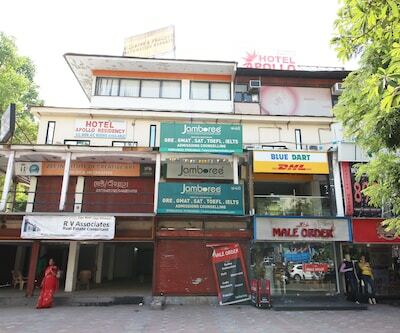 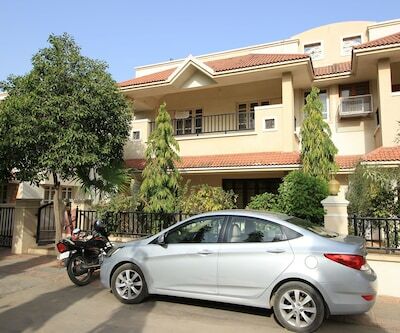 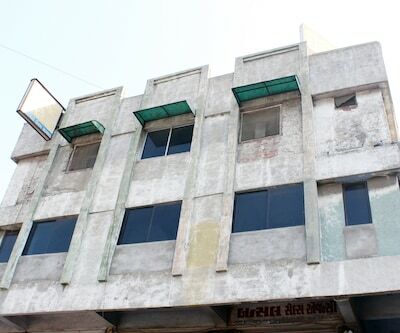 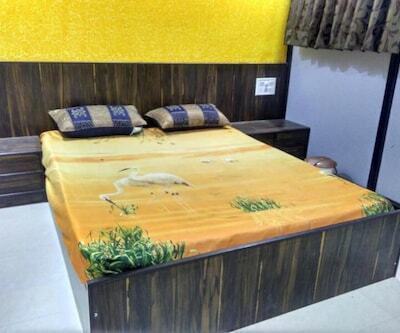 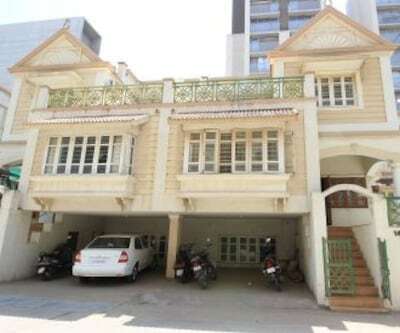 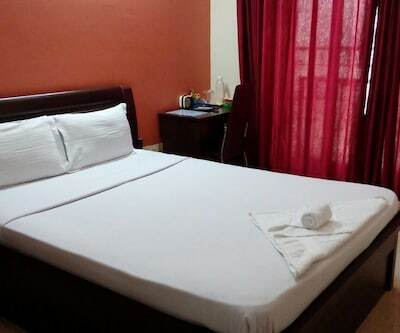 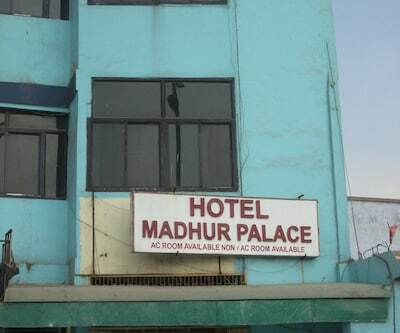 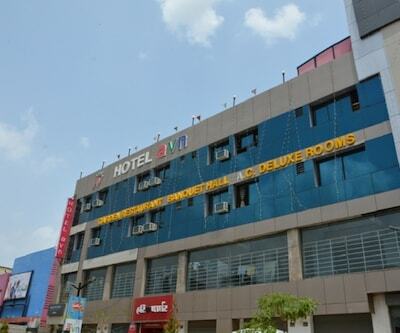 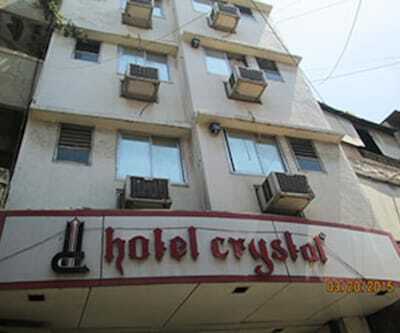 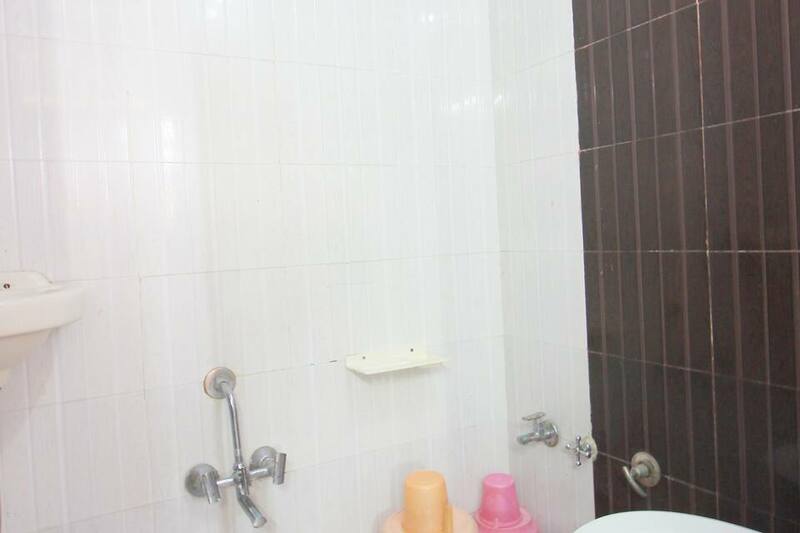 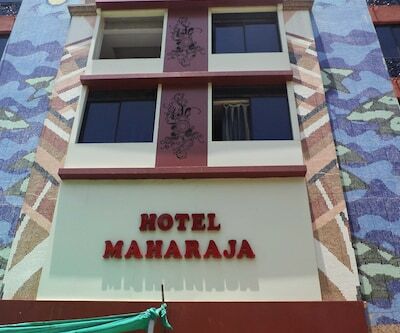 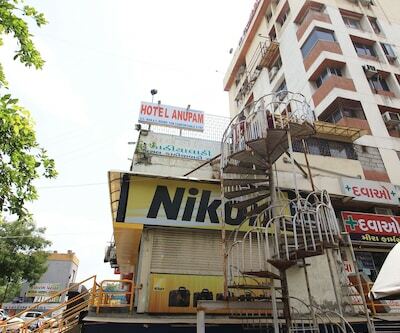 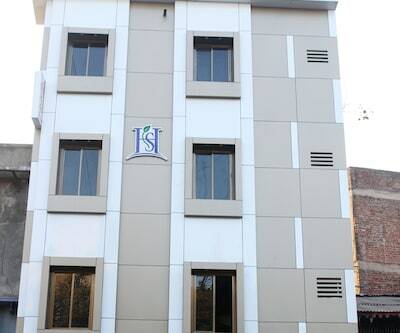 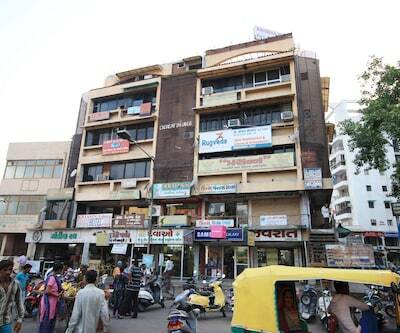 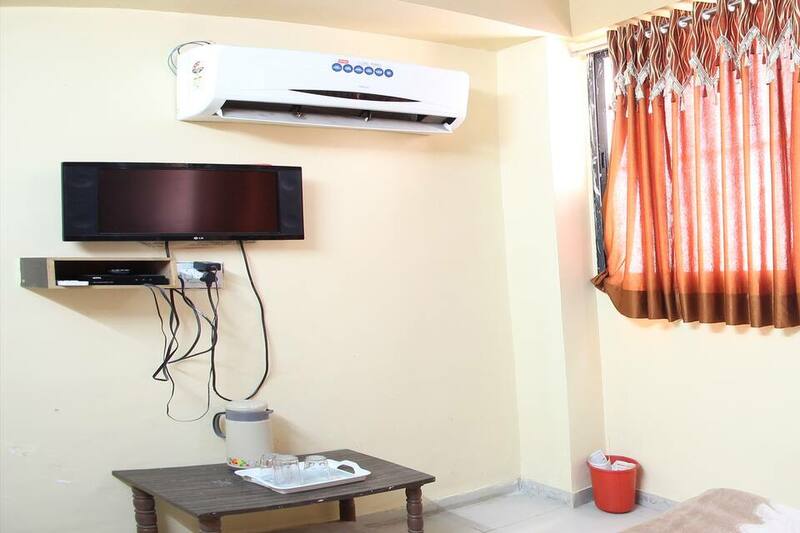 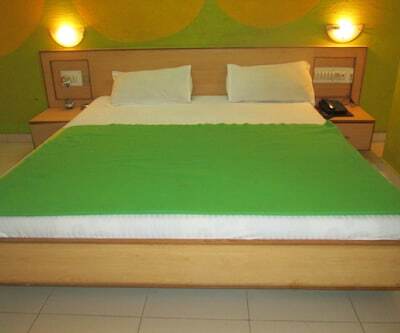 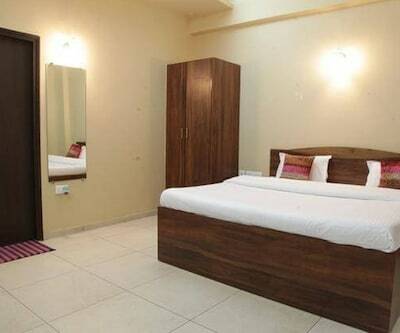 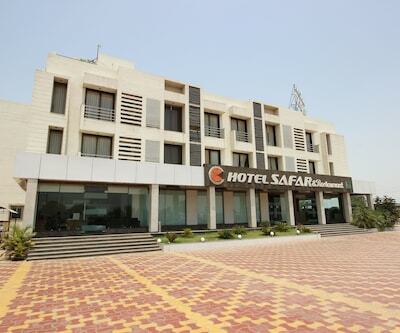 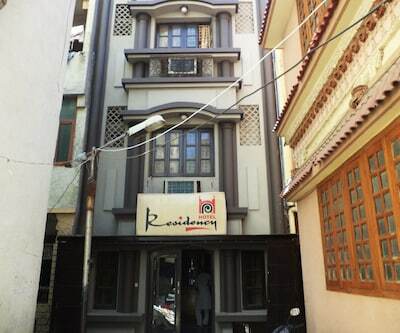 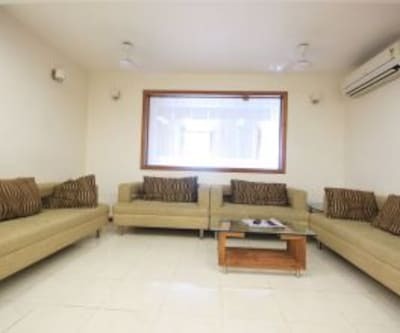 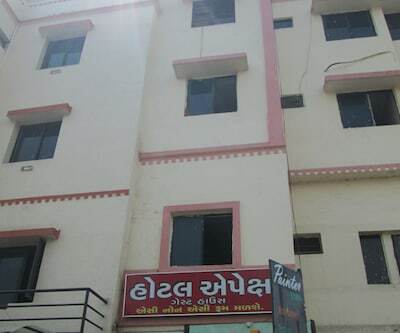 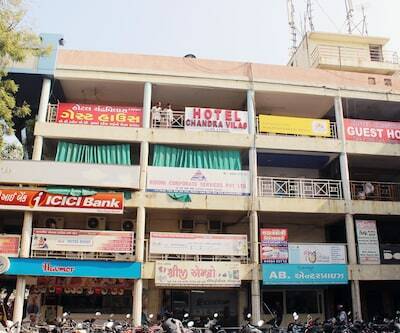 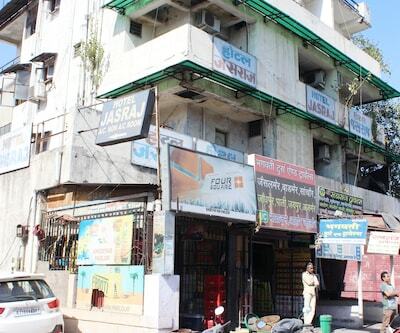 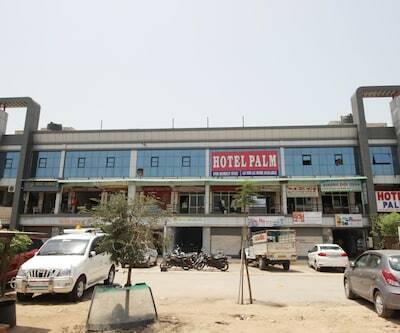 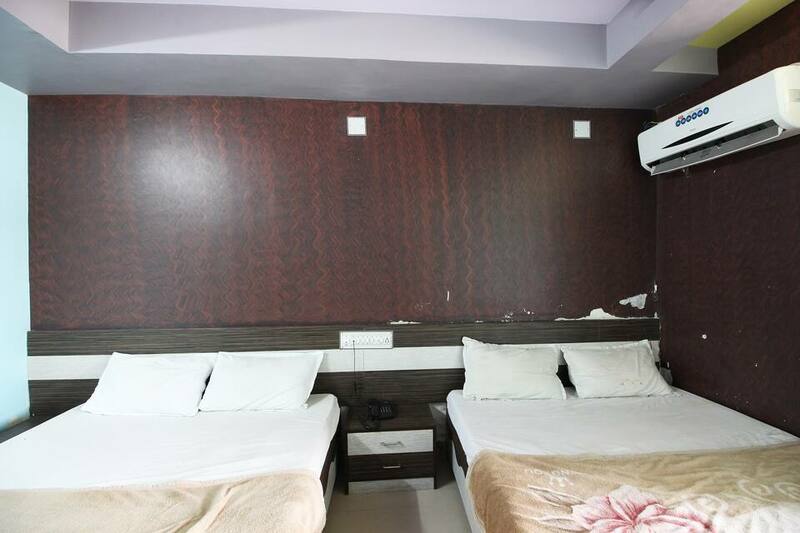 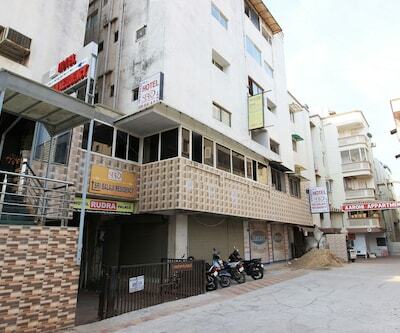 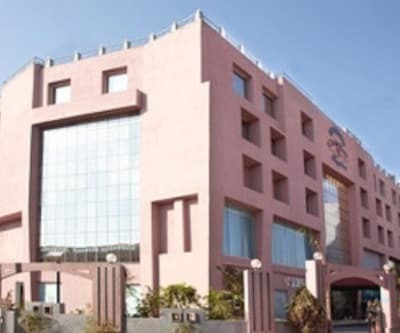 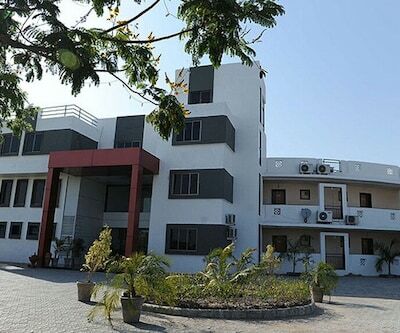 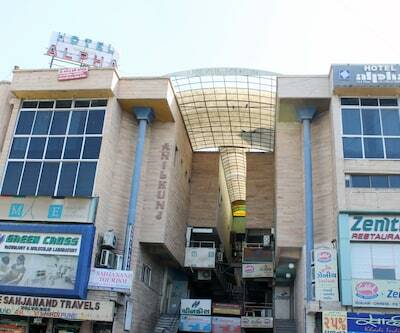 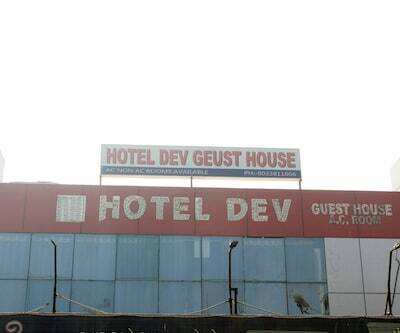 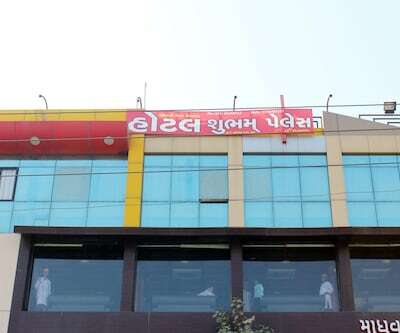 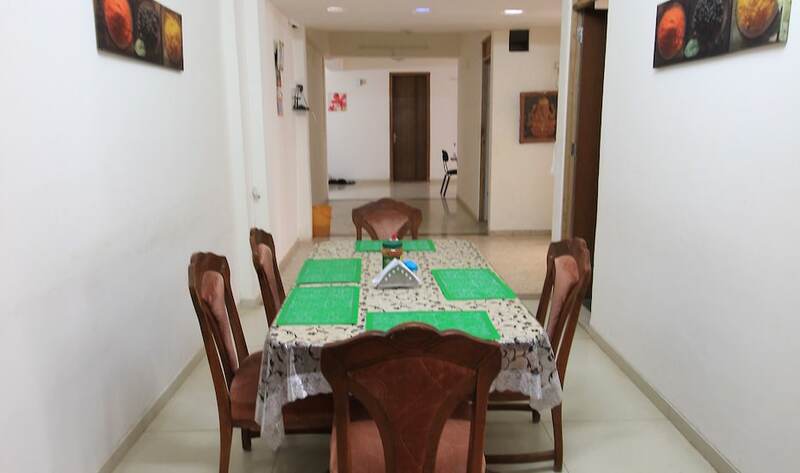 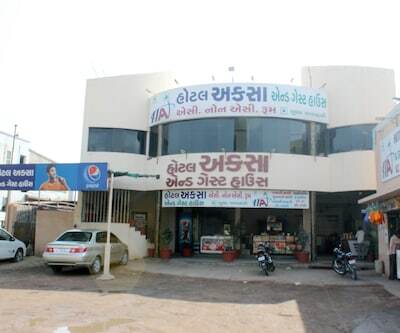 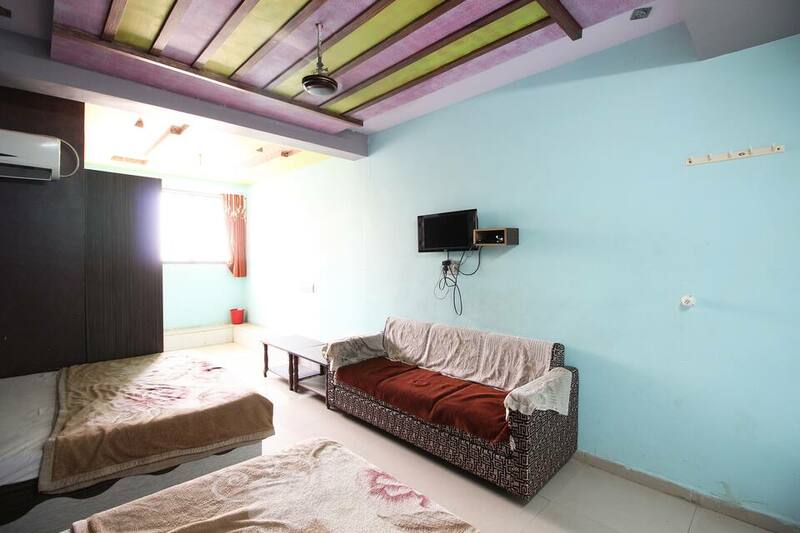 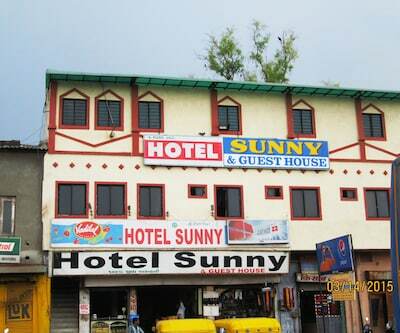 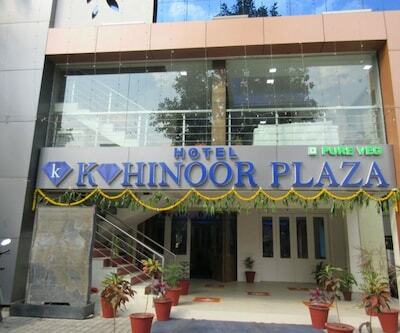 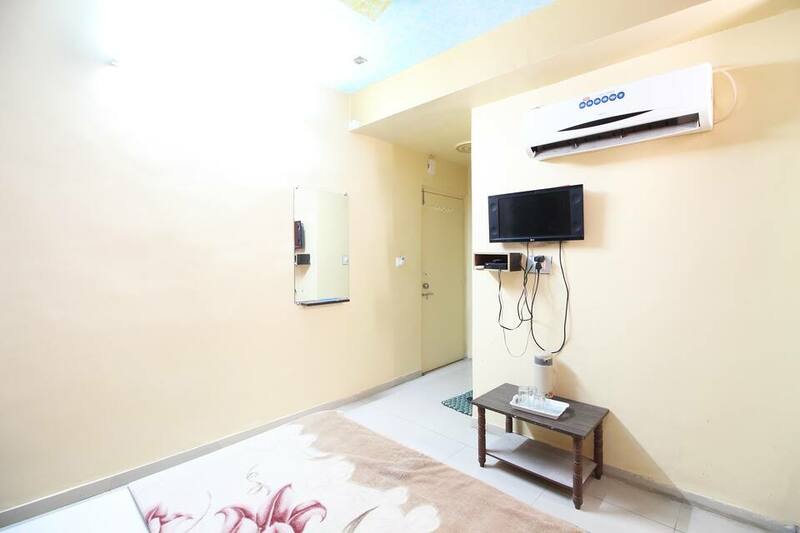 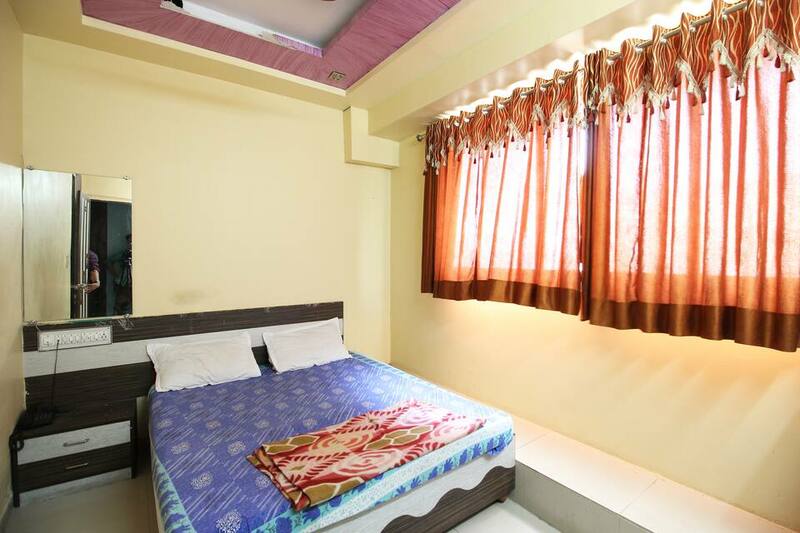 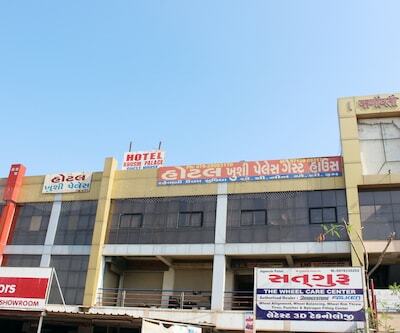 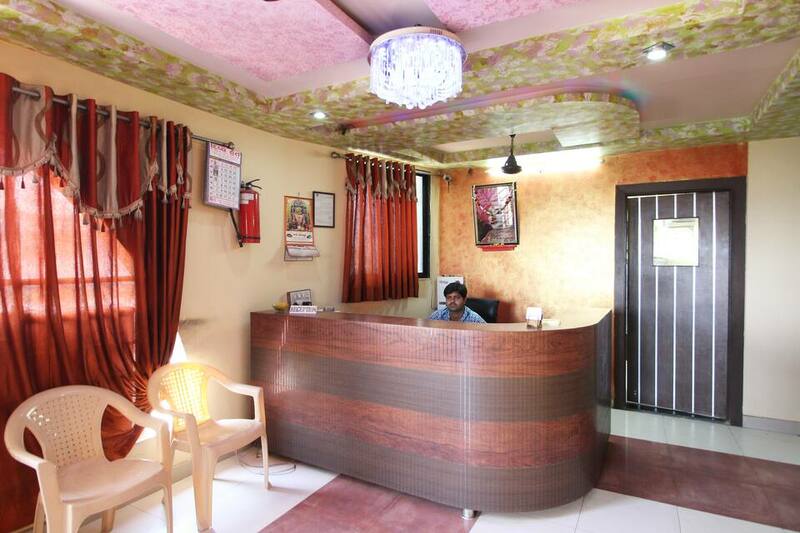 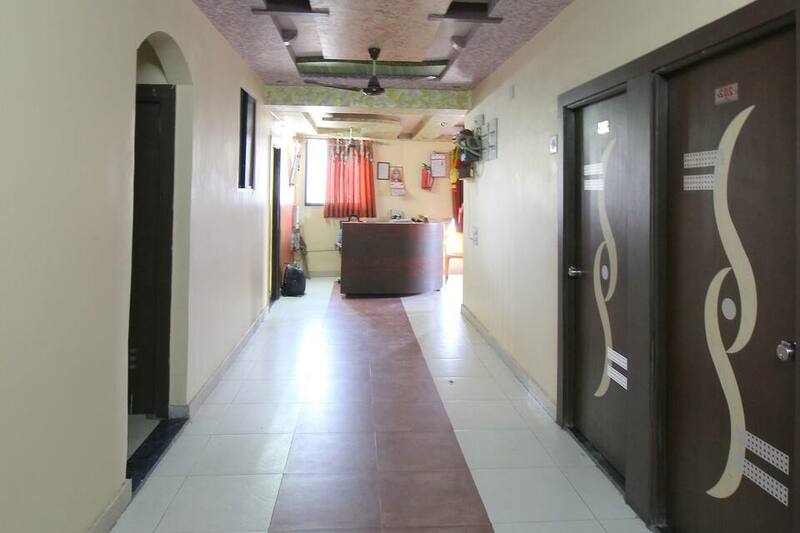 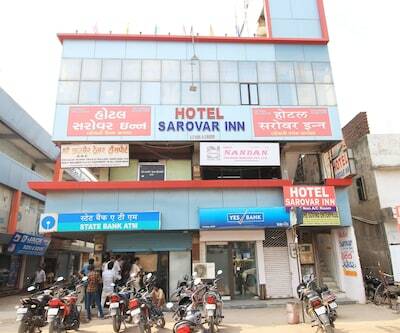 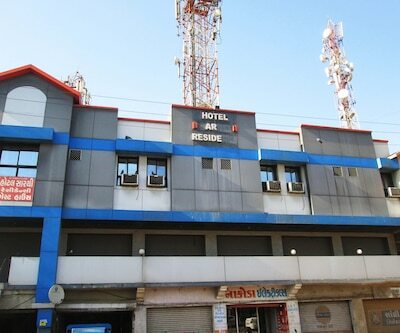 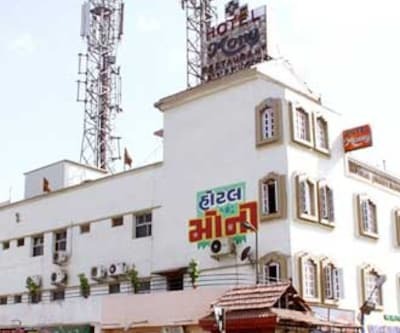 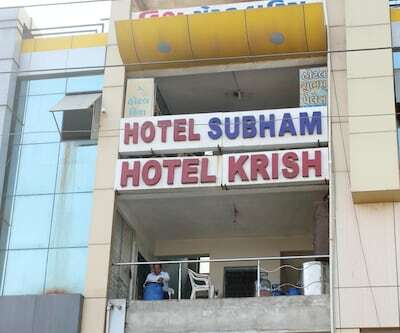 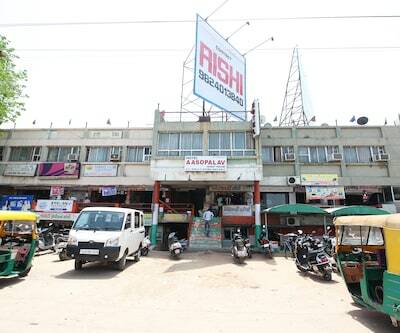 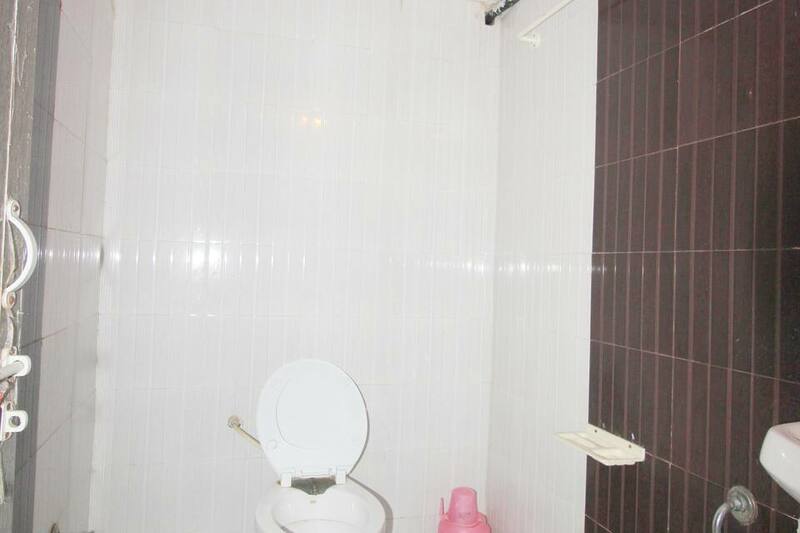 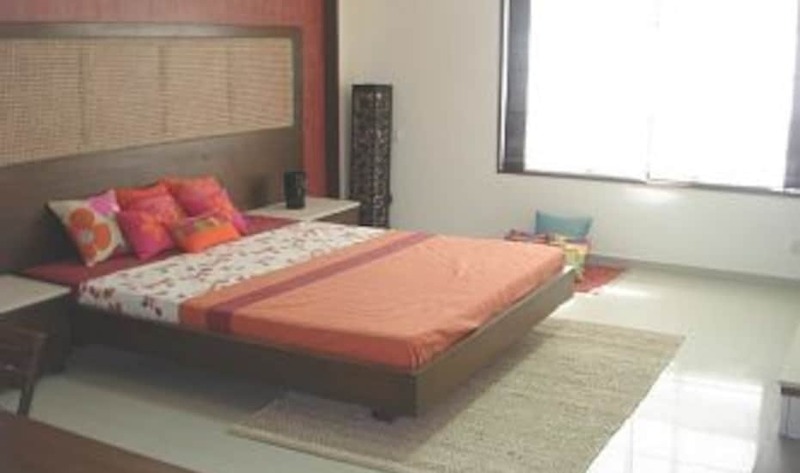 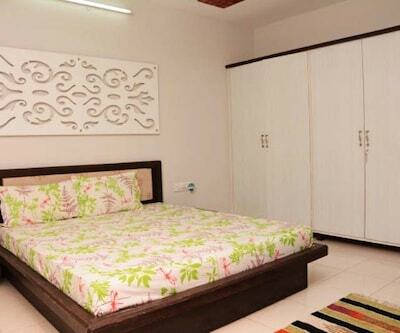 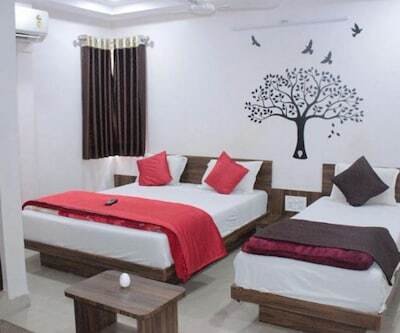 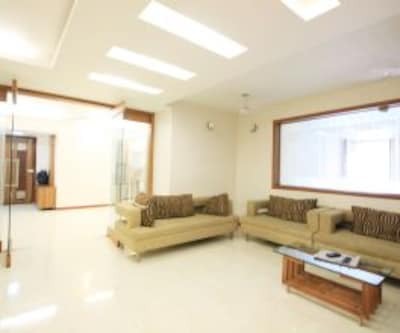 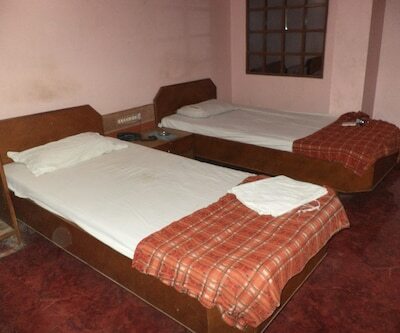 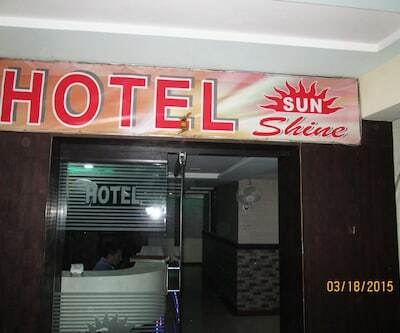 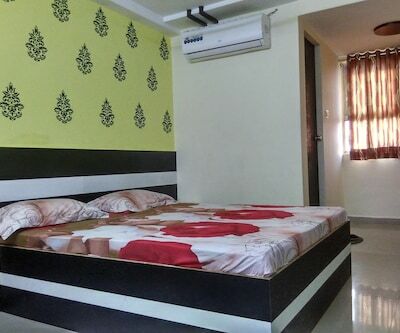 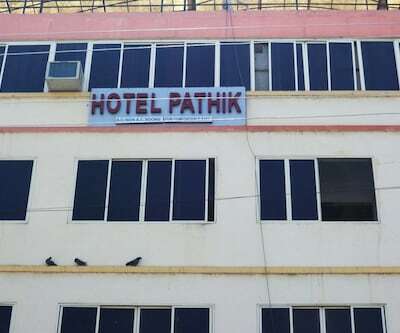 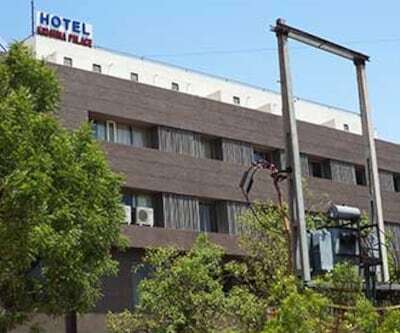 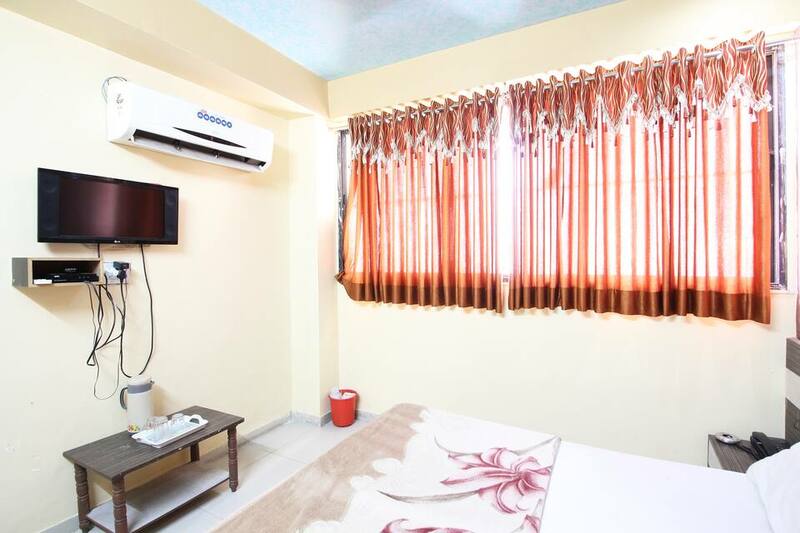 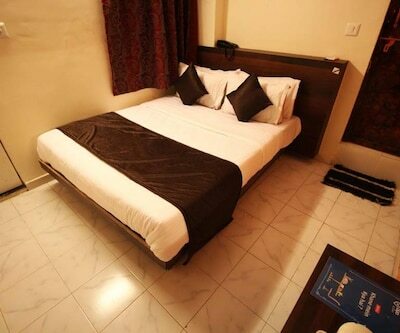 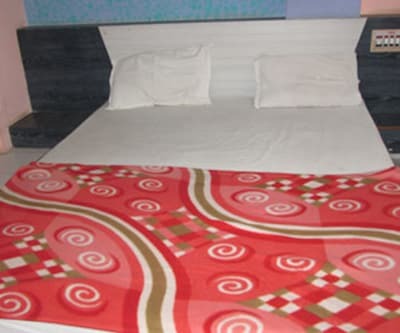 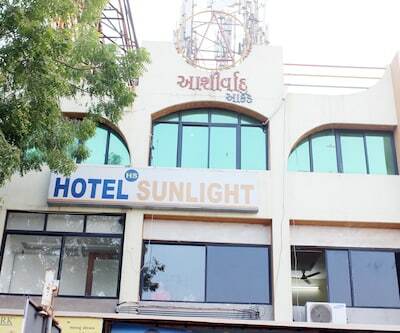 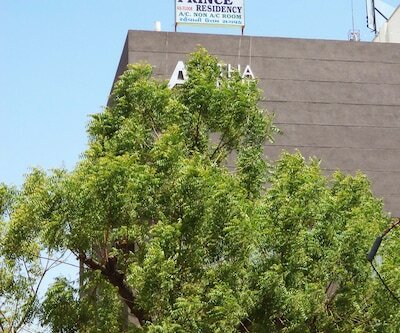 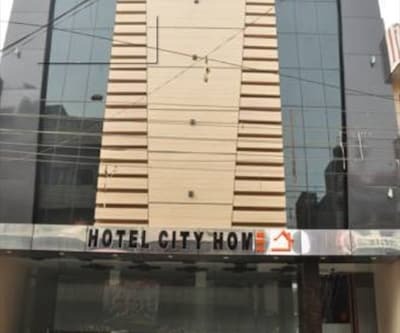 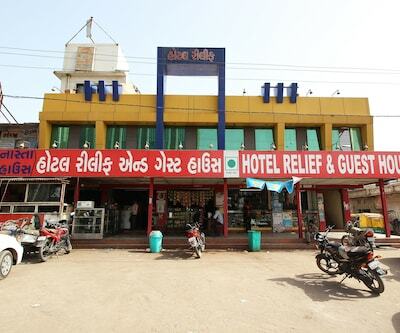 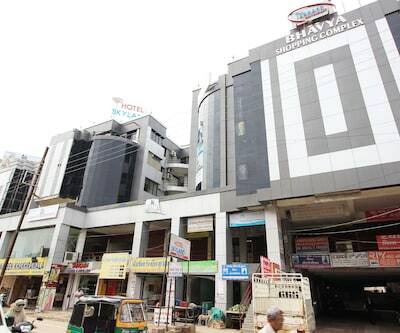 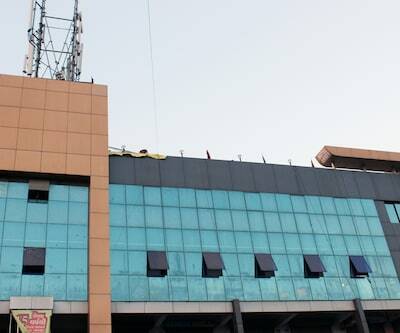 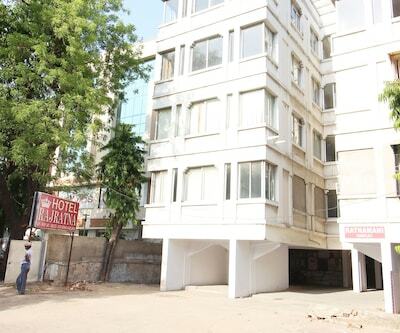 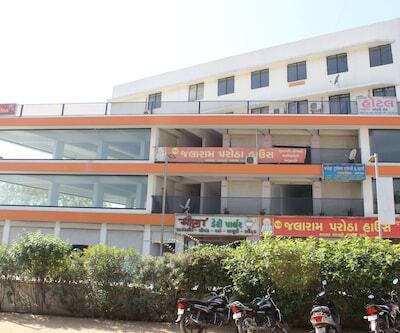 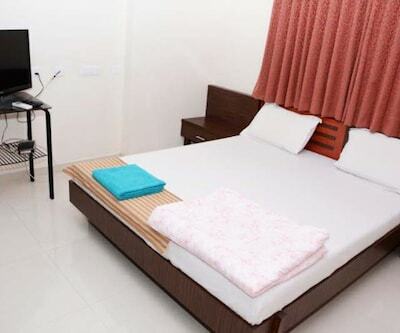 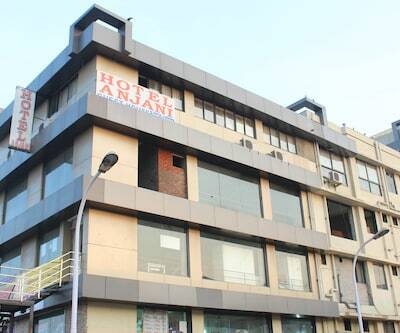 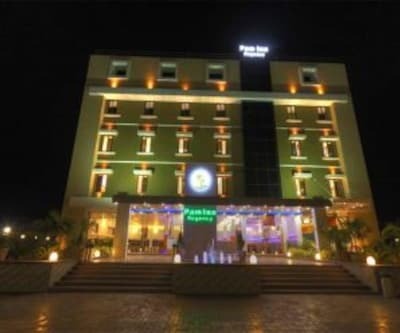 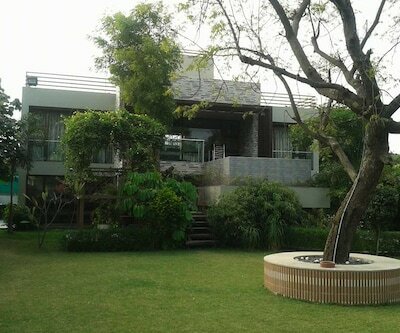 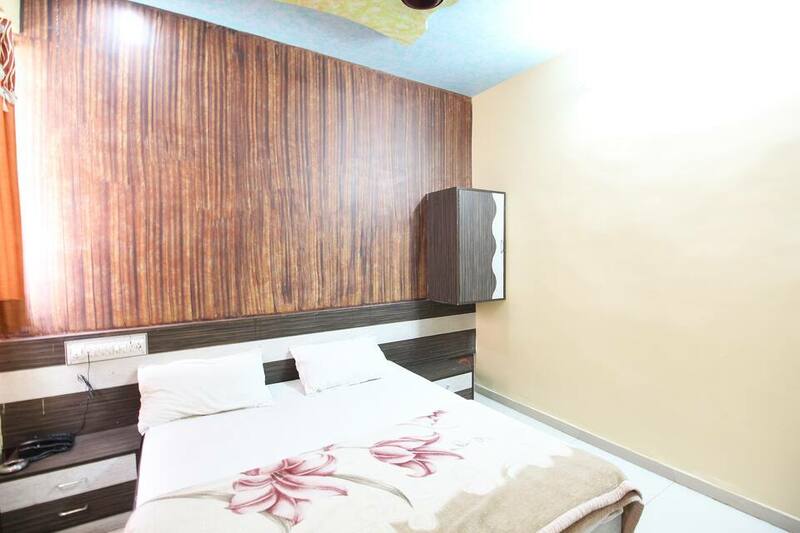 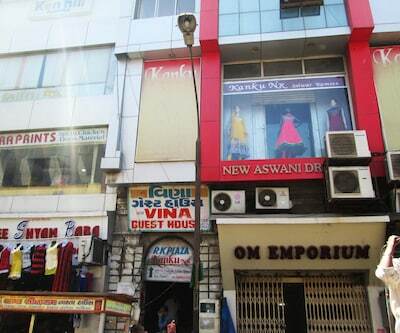 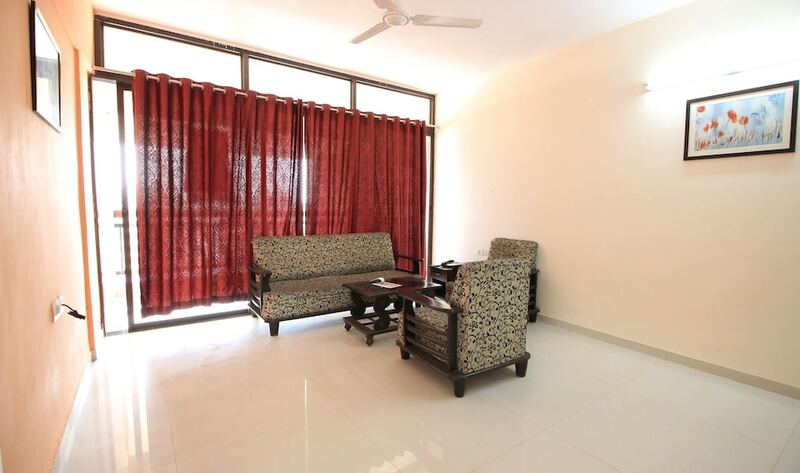 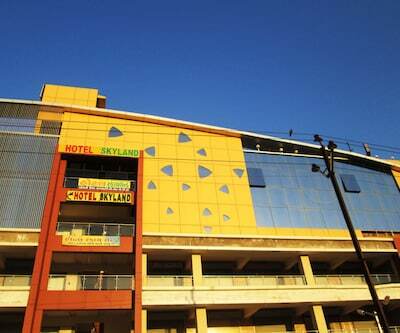 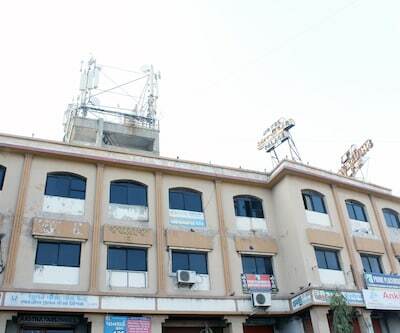 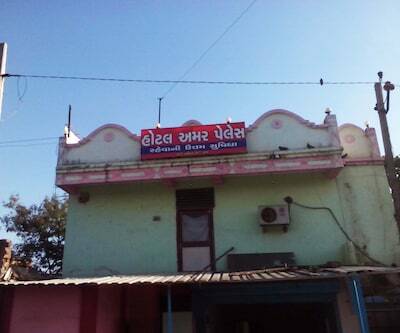 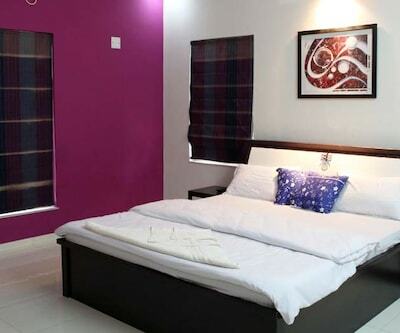 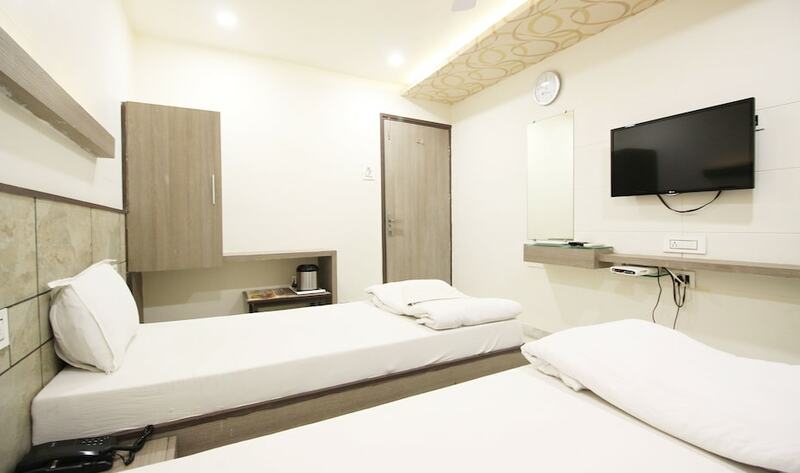 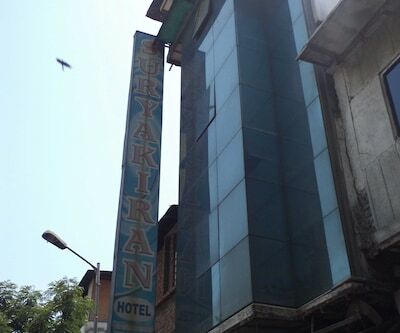 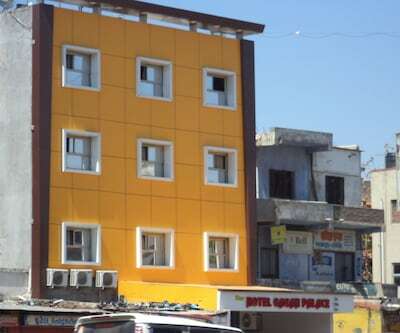 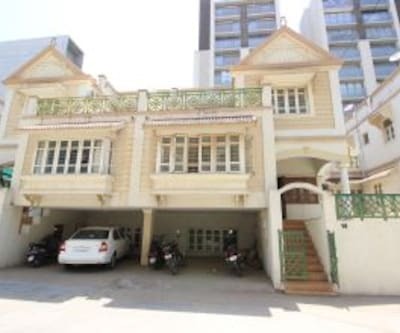 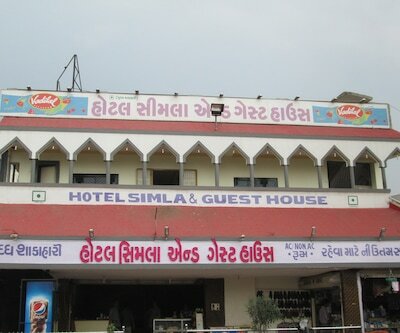 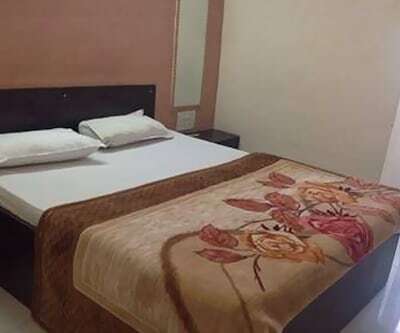 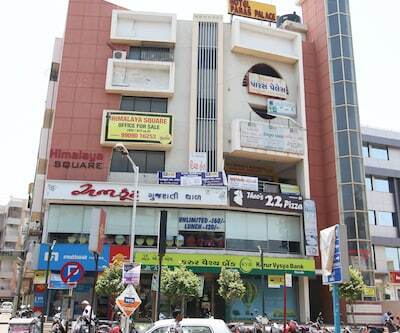 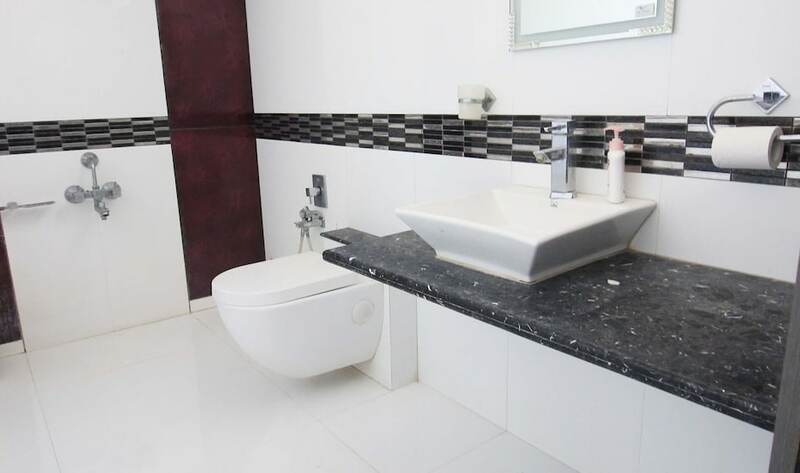 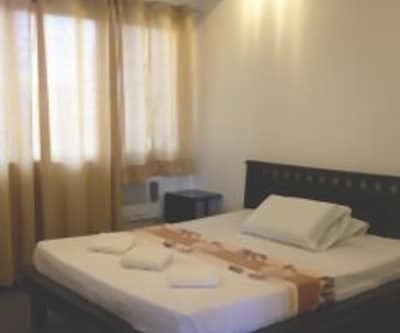 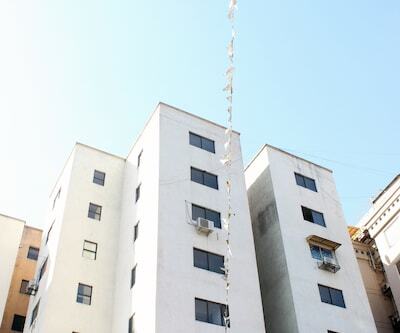 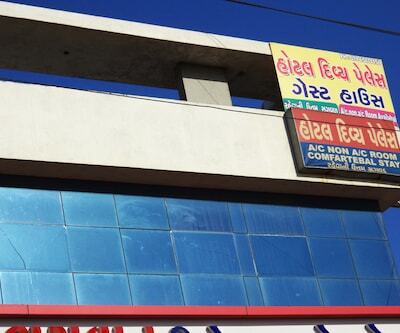 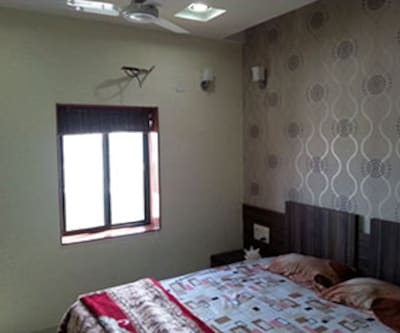 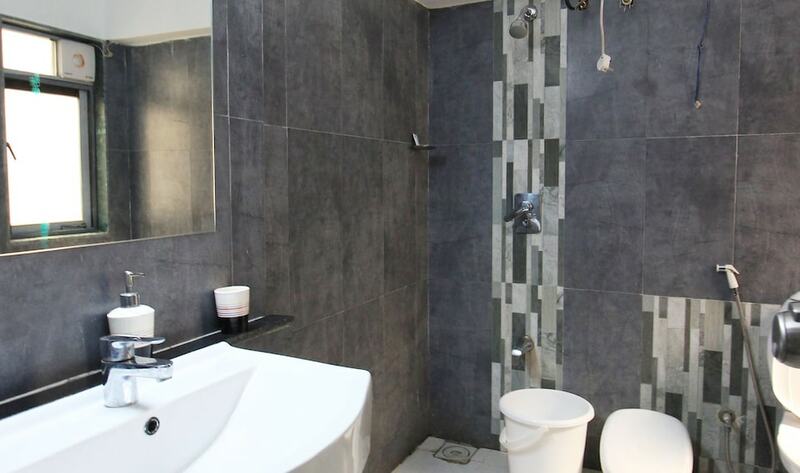 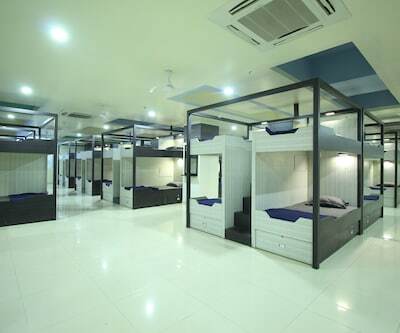 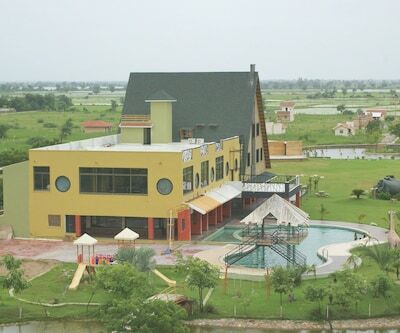 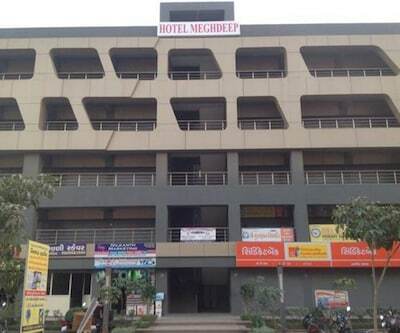 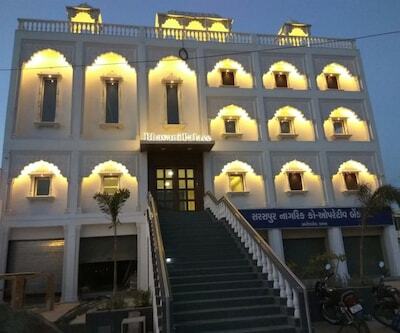 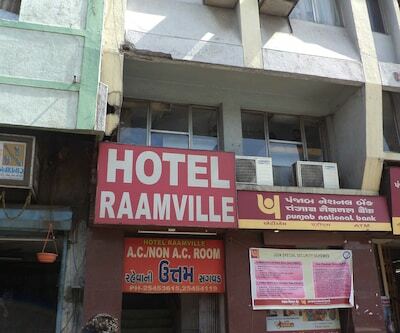 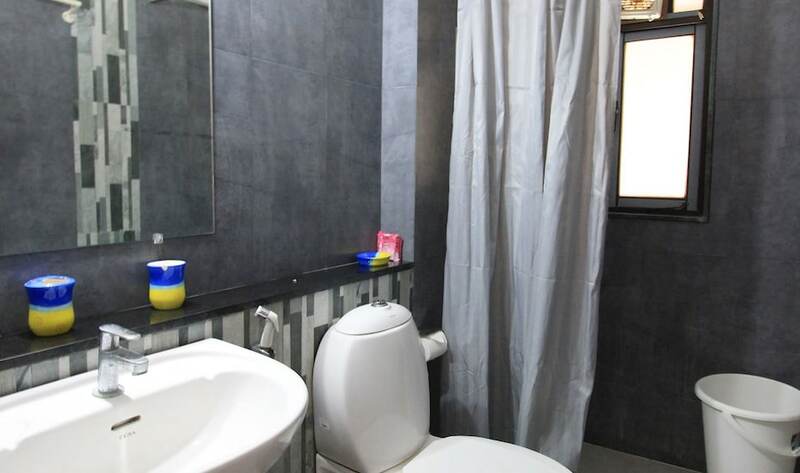 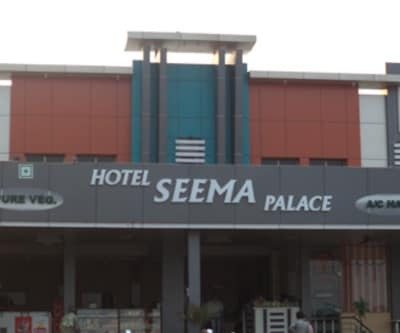 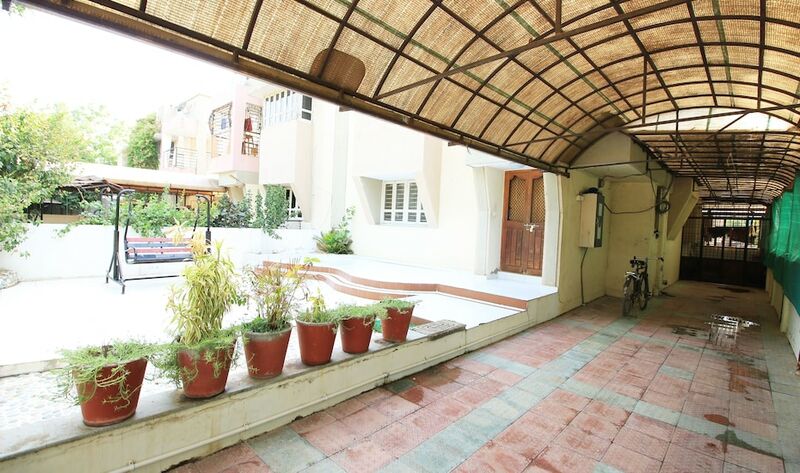 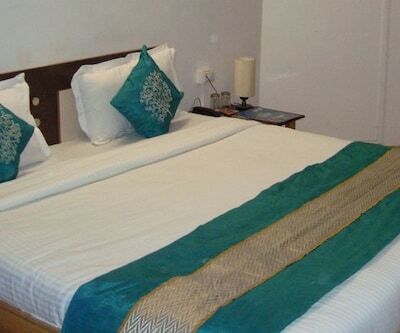 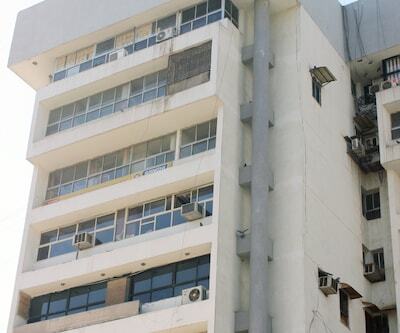 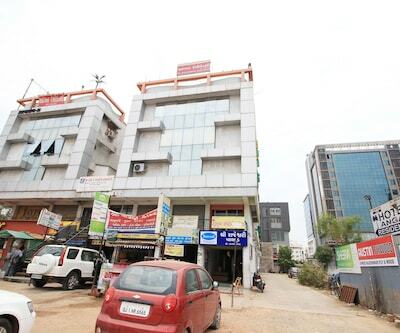 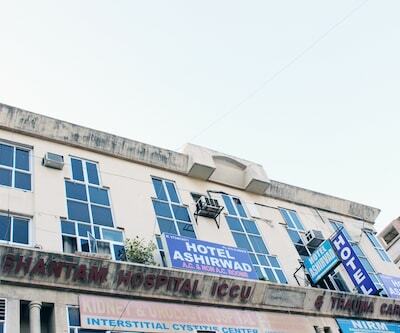 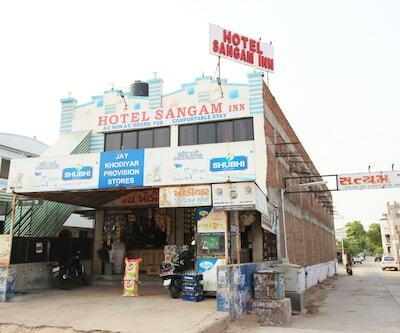 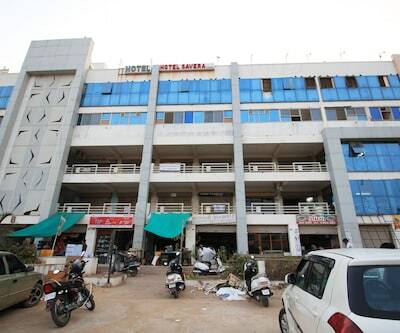 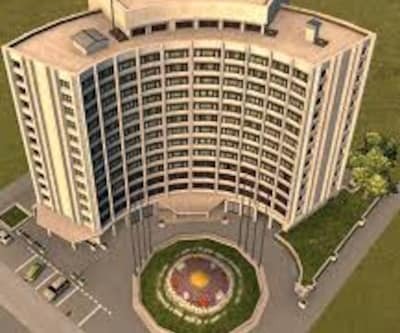 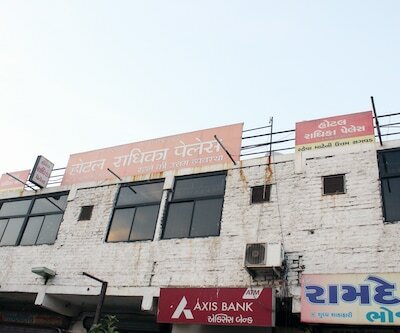 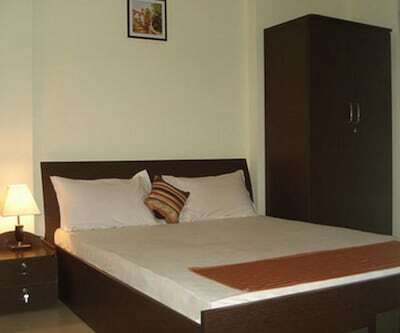 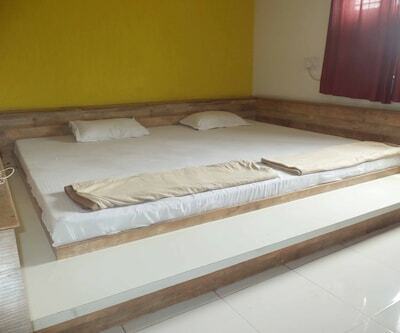 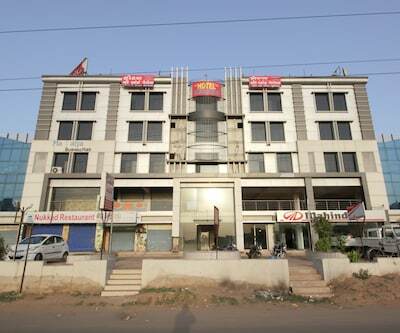 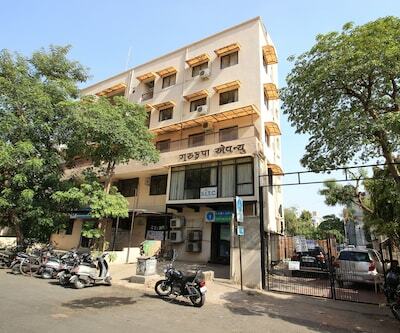 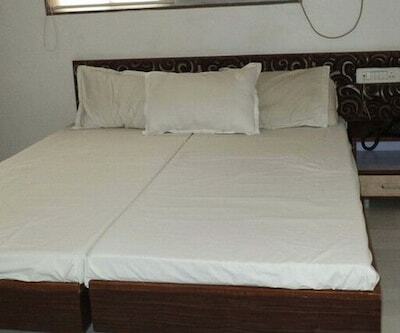 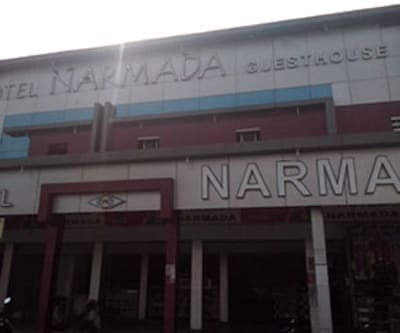 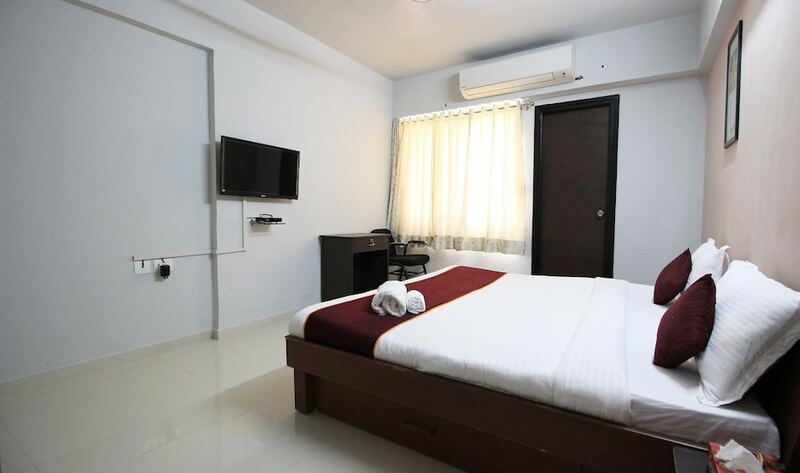 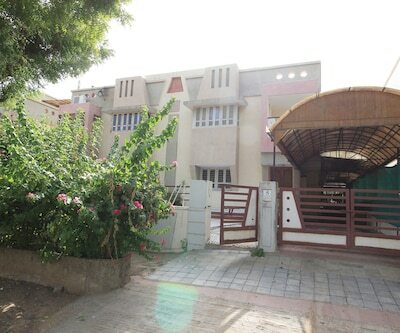 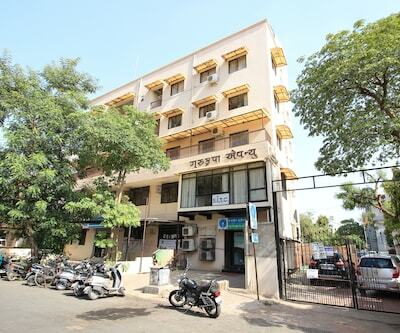 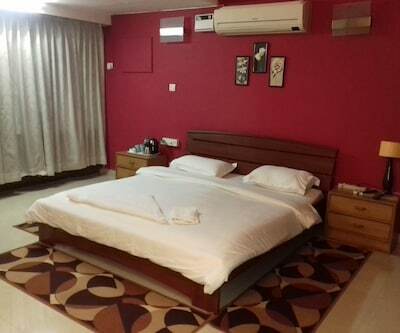 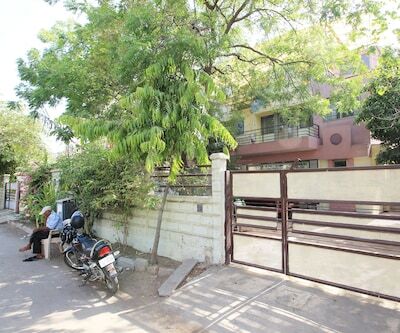 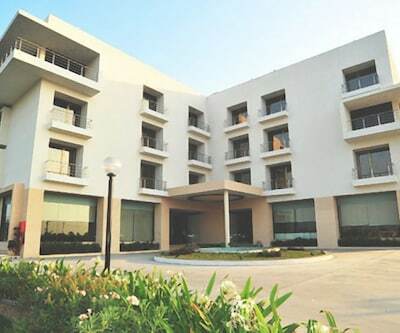 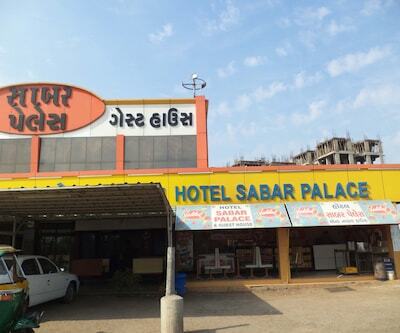 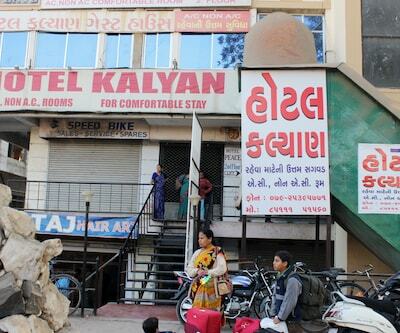 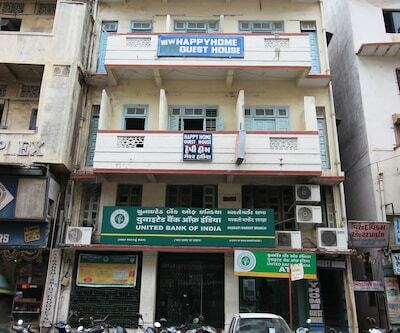 This property is 22 km from Akshardham Temple 2 and 7 km from Sardar vallabhbhai Patel International Airport.There is a room on a floor equipped with the essential requisites in this hotel in Ahmedabad. 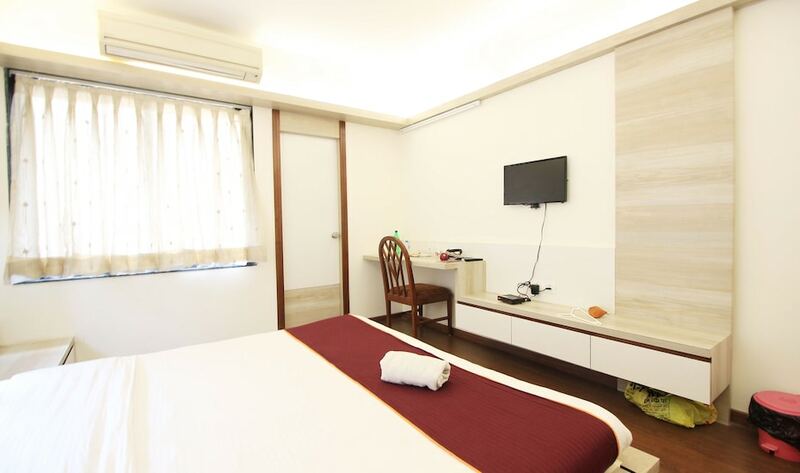 Available amenities in the rooms include a television attached bathroom with hot and cold water supply, bottled drinking water and a laundry.